What’s the Number One Way to Ensure Your ATMs Will be Serviced Fast? Install Vaults with Centralized Access like TRACcess. Why cost yourself service headaches later when you can save today? 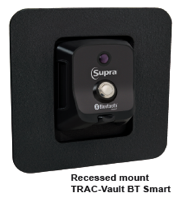 Get these great security products from FTSI.